Get ready, Perth… it’s on again! 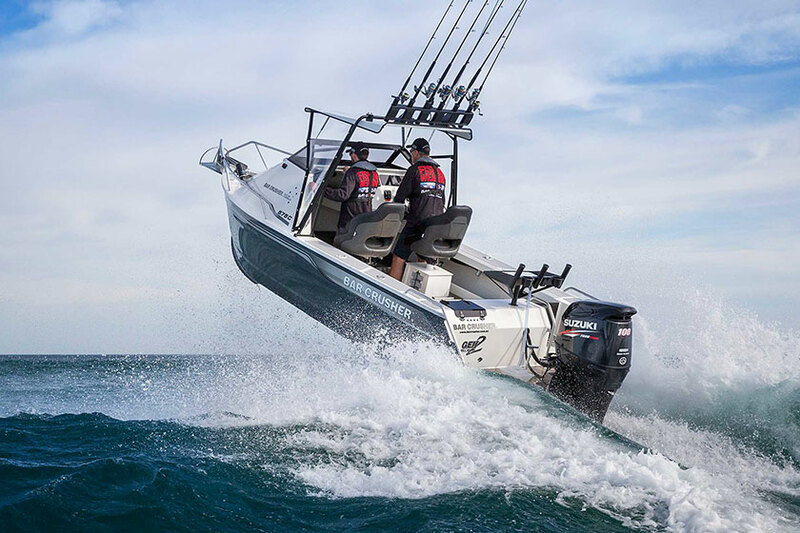 Bar Crusher’s Perth (WA) dealer All Boats & Caravans’ week-long Extravaganza kicks-off this weekend, with massive savings on everything within the dealership. The opening weekend (16-17 July) will be filled with plenty of activities including no-reserve auctions, competitions, raffles, on-the-spot prizes, information booths, fishing simulator, sausage sizzle and refreshments, as well as kids entertainment including face painting and balloon twisting. With genuine deals on offer all week, check out the range of Bar Crusher boats in stock – 575C, 615C, 670HT, 730HT and 780HT. You can also stock-up on fishing gear from Tackle HQ, which has a genuine 20-60% off all stock. Last, but not least, anyone who signs up to buy a new boat during the Extravaganza will go into the draw to win an eight-day Kimberley cruise for two people onboard the magnificent Kimberley Quest (worth over $22,000).